Multi phased Occupied Elementary School. 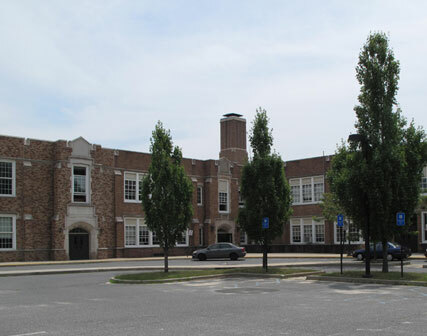 The project required several additions and renovation locations within an occupied elementary school. 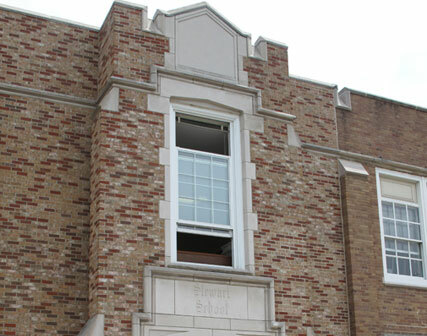 The Stewart Elementary School consisted of 13,000 sq. ft. of gymnasium and classroom additions. 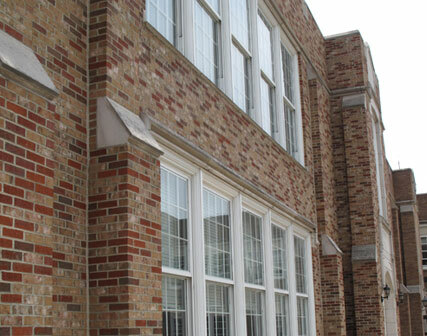 Additions consisted of excavation, concrete foundations, CMU back up with brick veneer, roofing, stainless trim and flashings, carpentry, milled trim, classroom furniture, wardrobe lockers, plaster ceilings and crowns, finishes, wood flooring, gymnasium equipment, architectural windows. Site work consisted of excavation, site drainage, utility tie-ins, new parking lot, concrete paving, landscape, and site furnishings.